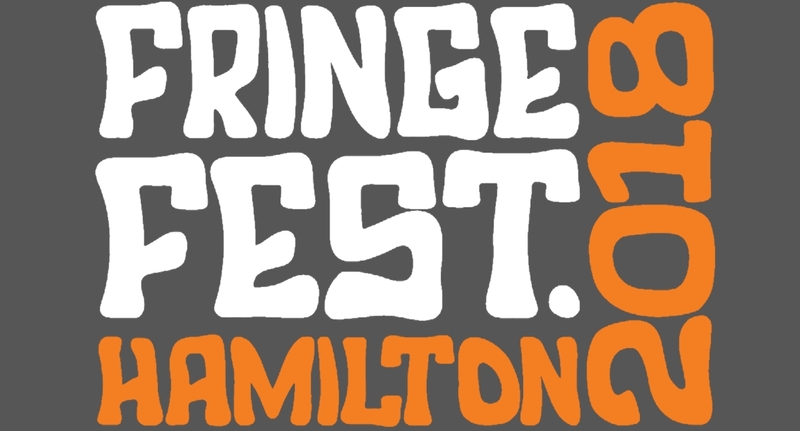 Hamilton Fringe Festival 2018 – D.I.V.O.R.C.E, The Home Game! Award Winning comedian Dylan Stewart bring you DIVORCE, the Home Game! After 10 years of happily (?) married life he and his wife Jen play a unique game to keep Jen on her toes, and Dylan behaving. Plus one lucky couple from the audience will join him on stage to play DIVORCE, the Game Show!